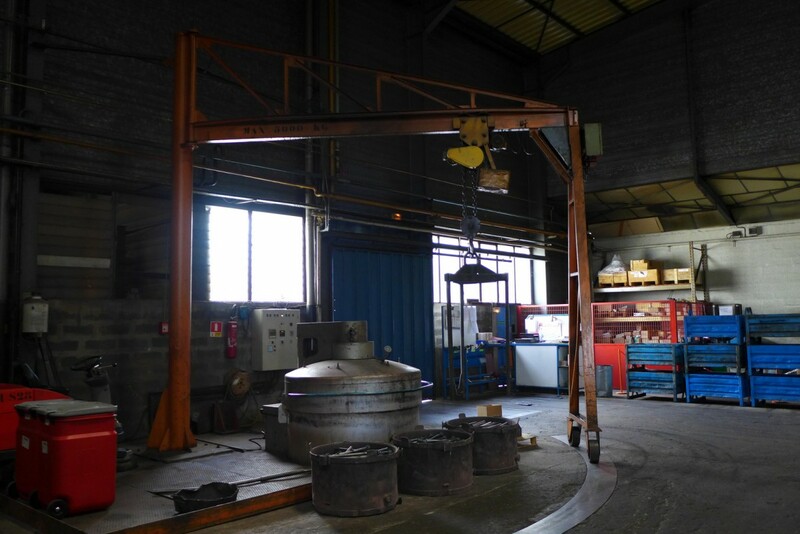 electrical furnace : a resource for our hot forging process (including dye tools). Our electrical furnace takes part in our complete machinery, allowing us to manufacture special safety mechanical components, assemblies and subassemblies. If you need more information about our electrical furnace, please contact us now.